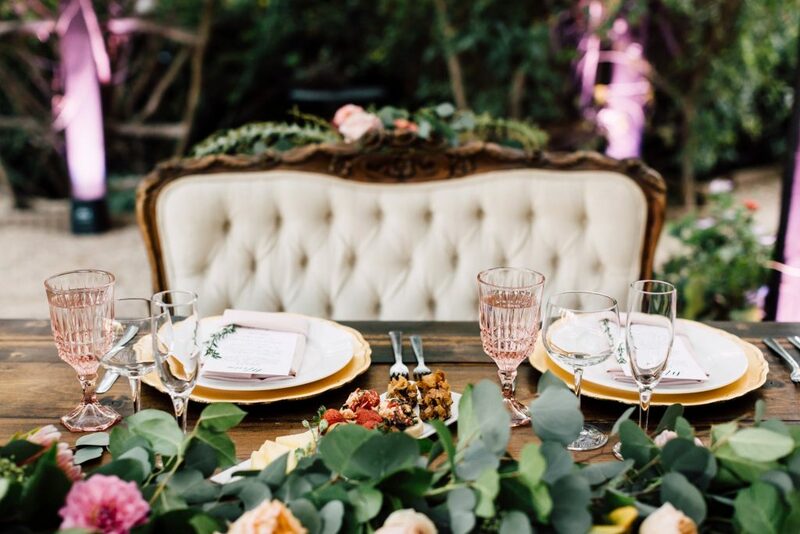 When it comes to renting chairs to complete your gorgeous tablescape, there are a huge variety of options to choose from. 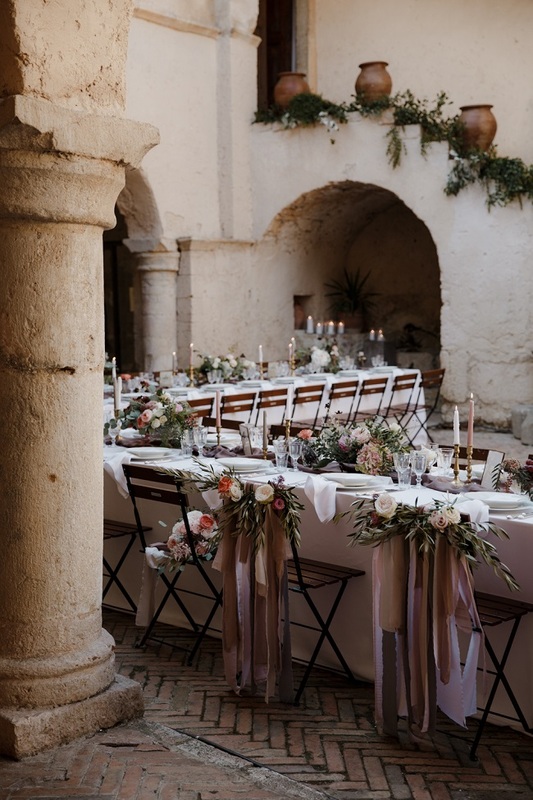 In Italy many catering companies offer chairs, tables, cutlery, glassware and linen as part of their catering packages; which is a great money saver! 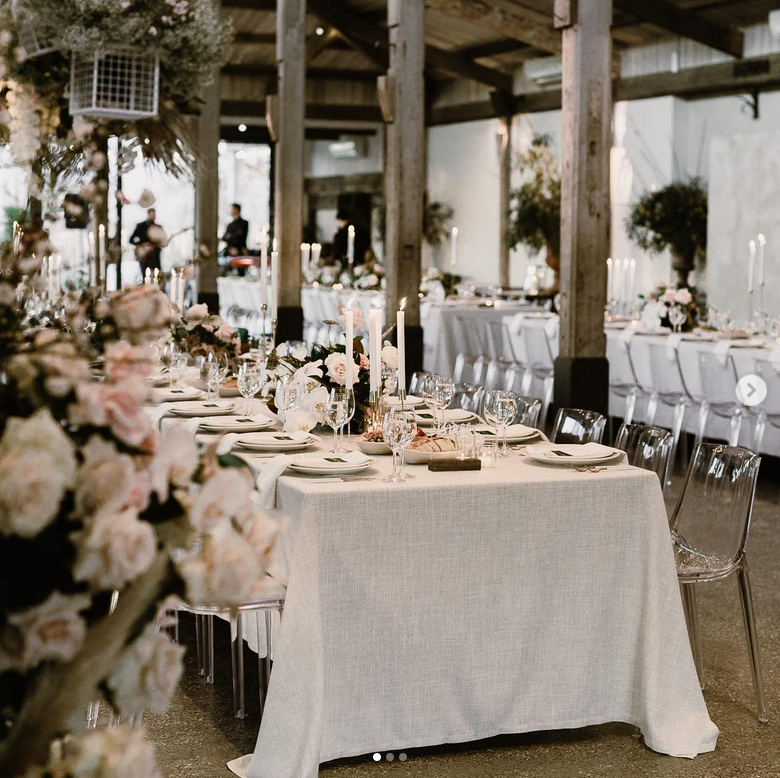 To help you choose the perfect chair that best compliments your wedding location and overall aesthetic we have put together a little photo guide of some of our favourite chair styles this season. 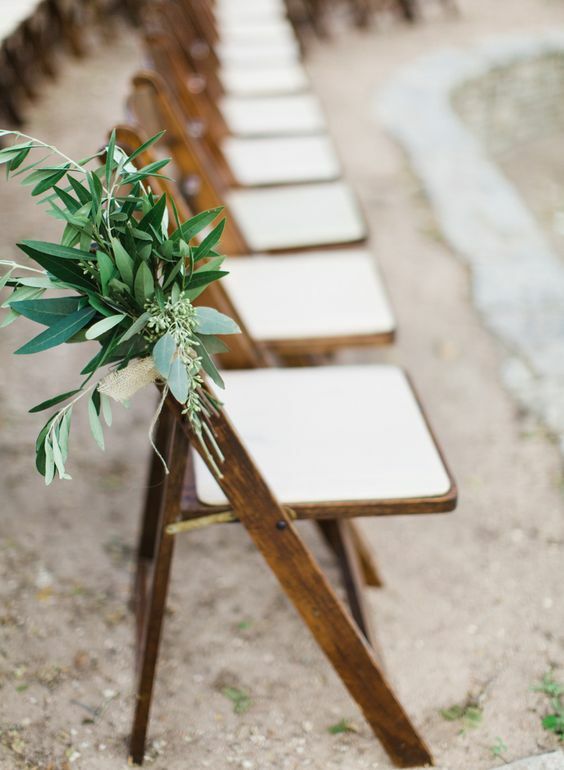 Slotted chairs look just as lovely on café sidewalks as they do at reception tables. 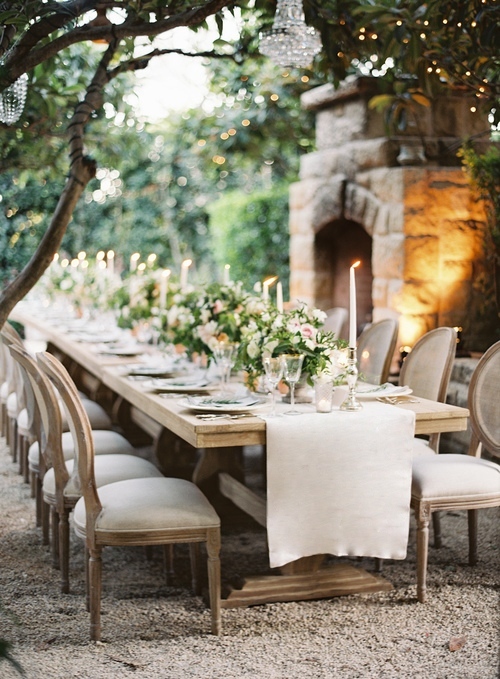 They are casual-chic and perfect for a relaxed wedding with style. 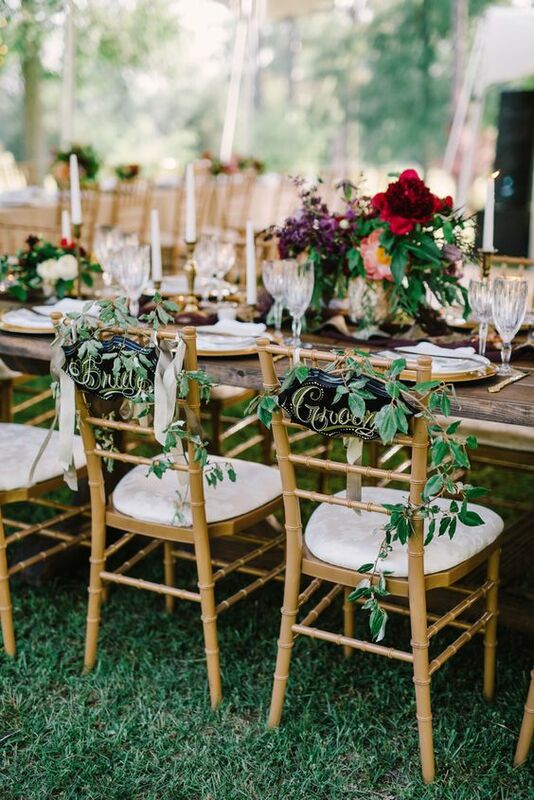 Pair them with a comfortable seat cushions (your guests will thank you) and adorn them with clusters of flowers and ribbon to bring a unique touch. 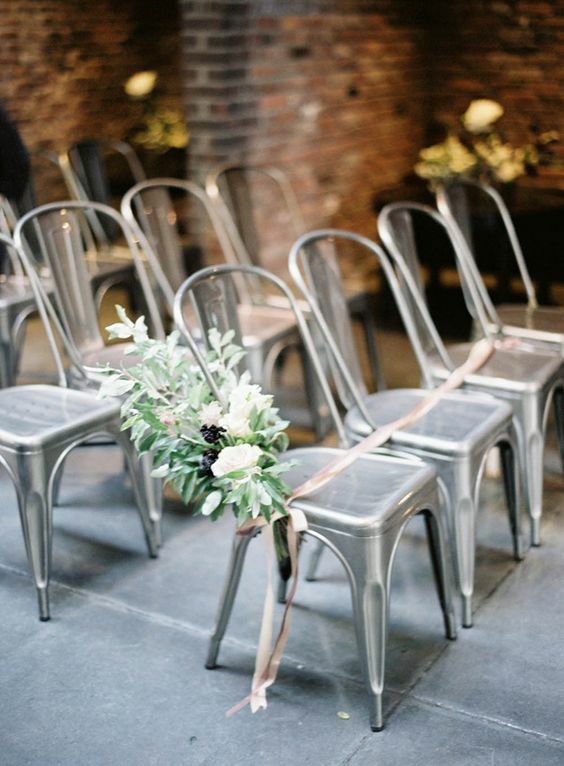 A popular option for any wedding style, these folding chairs come in a range of styles and materials from metal to wood and can be as basic or as intricate as you like. 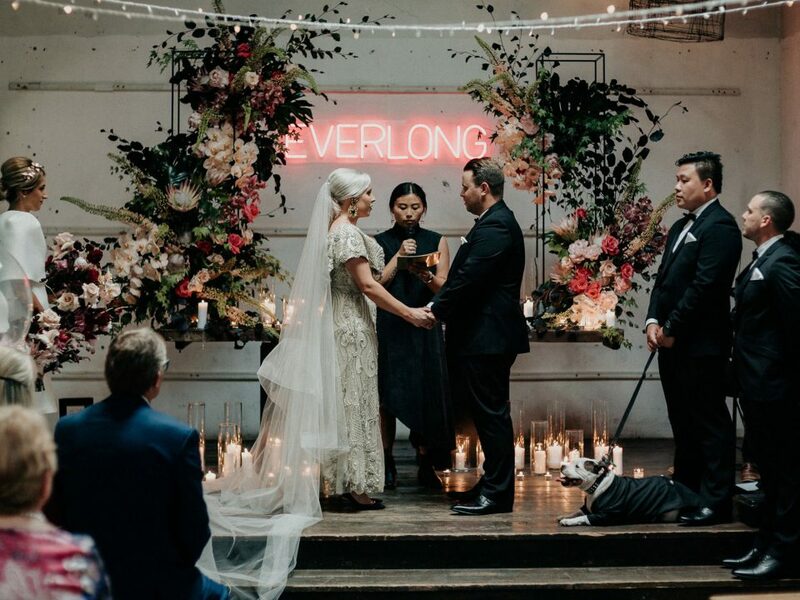 They can be left alone or easily dressed up using aisle markers and other adornments. 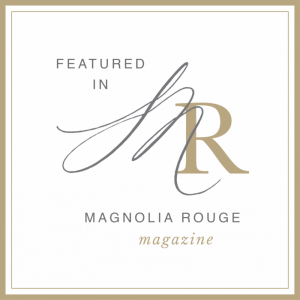 Perfect for a hint of sophistication without too much fuss! 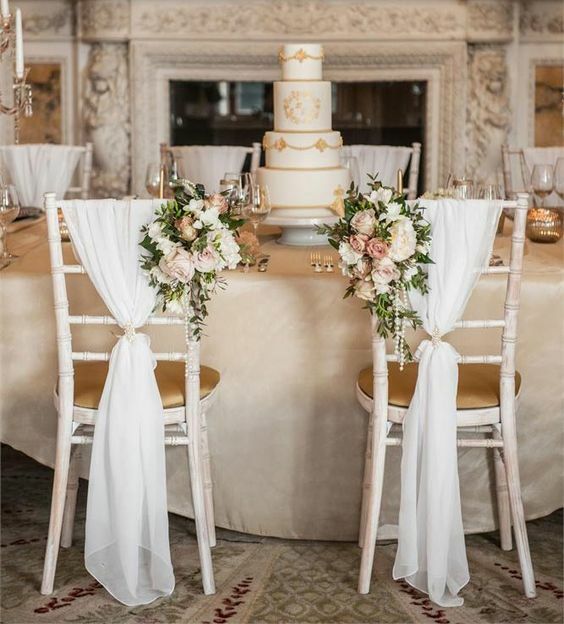 The classic chiavari chair is one of the most popular styles, it is elegant and comes in a variety of colours, from mahogany, gold, white and even bright yellow. 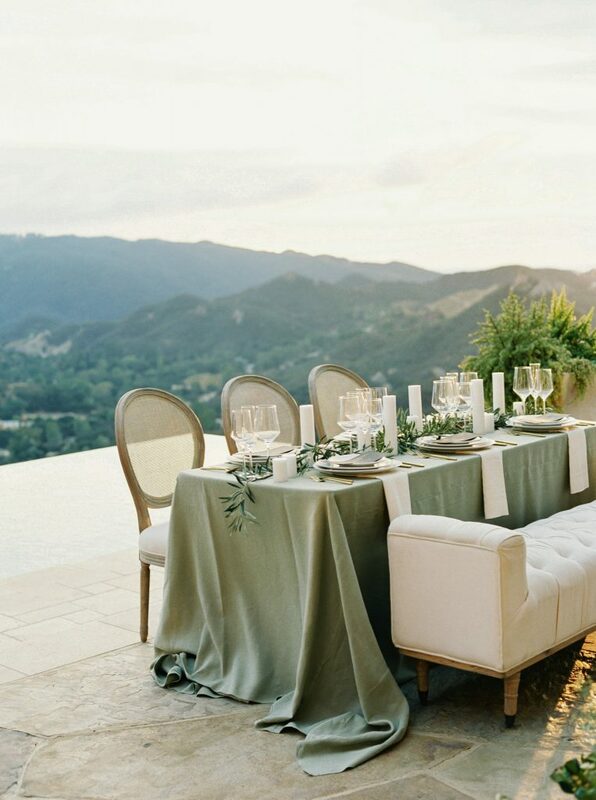 It's a very versatile chair and works well in just about every setting - from formal ballrooms of Lake Como villas to more casual settings in beautiful Tuscan gardens. 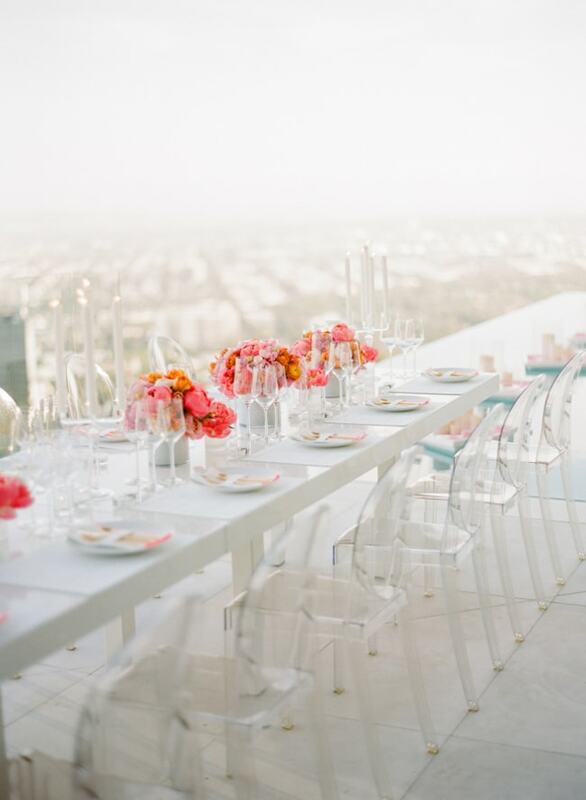 If you're going for a more contemporary look these clear chairs are a great modern choice. The style is easily recognisable thanks to their oval back and straight seat and legs. 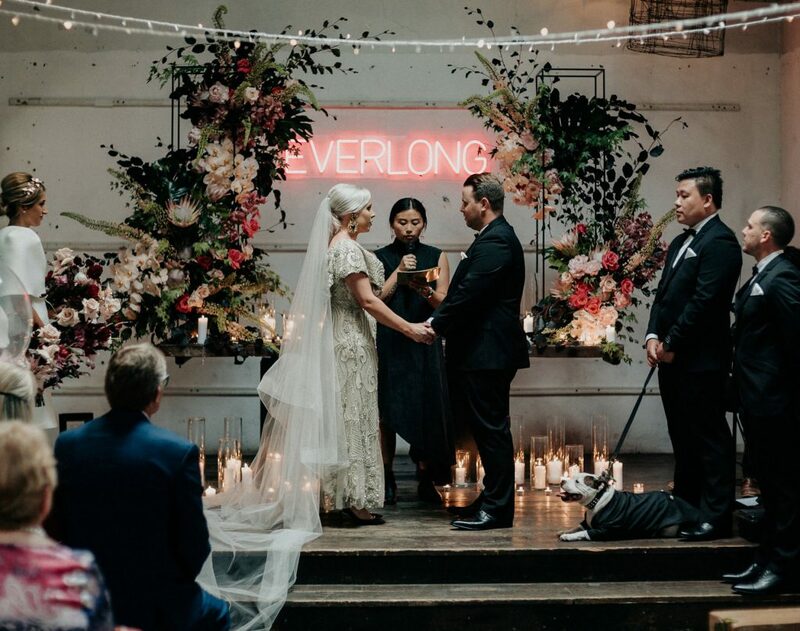 They look super chic when grouped together and their clear silhouette allow an elaborate venue or a stunning floral arrangement shine through as the polycarbonate takes on the colours around it. 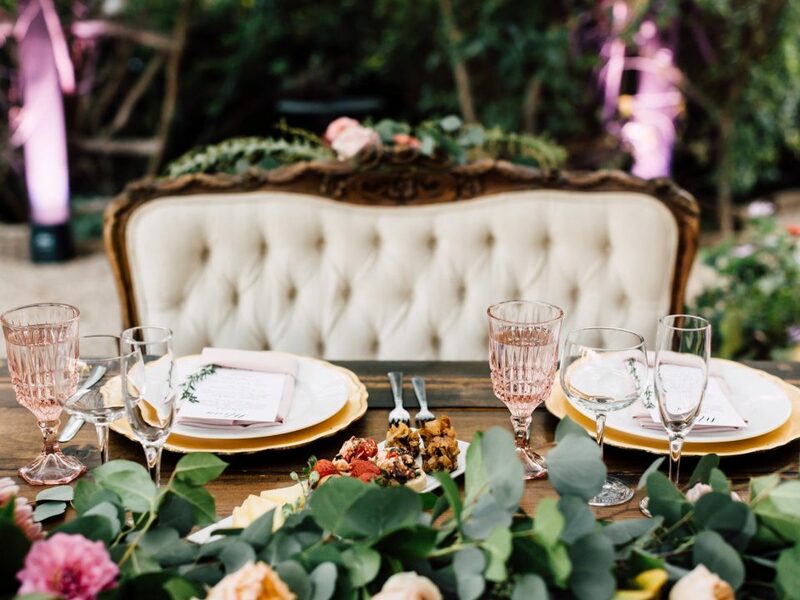 The antique-inspired chair style is the caned back, which is typically woven from strands of dried grasses, palms, or bamboo. 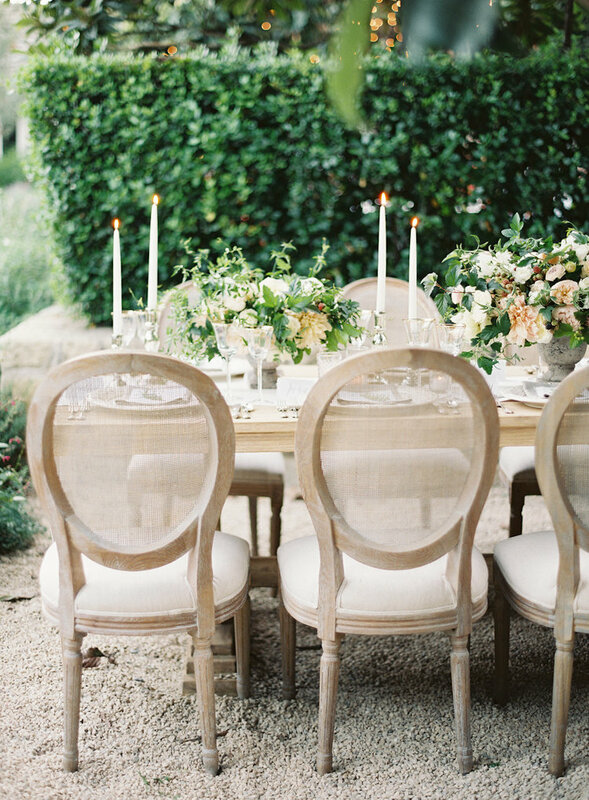 Cane back chairs were popular during the height of the French colonial period. 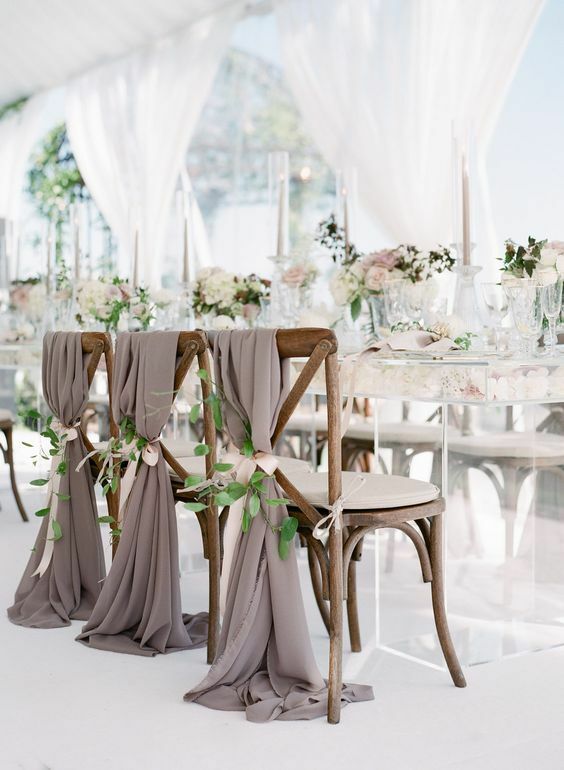 Today they evoke a vintage feelings often feature a neutral color palette with linen, velvet or satin cushions. 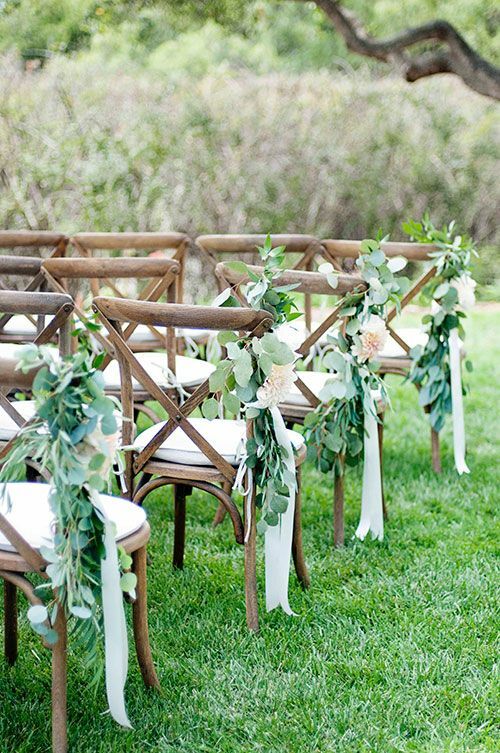 Cross-back chairs are pretty self-explanatory: They're designed with crossed backs. 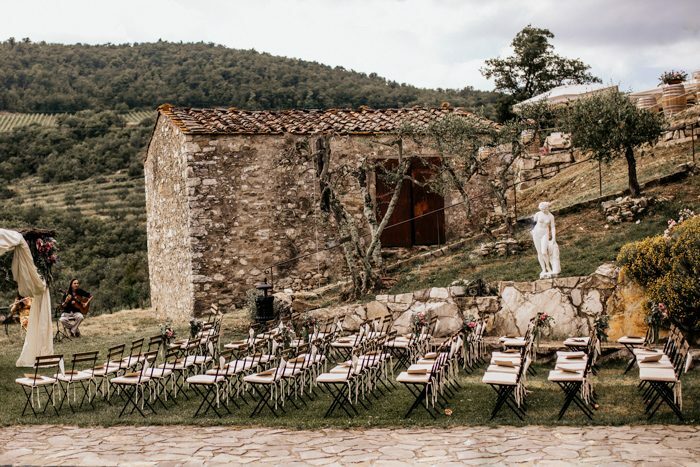 Cross-back chairs give a rustic feel and are one of the most popular wedding chair styles for a agriturism, garden or a vineyard wedding. 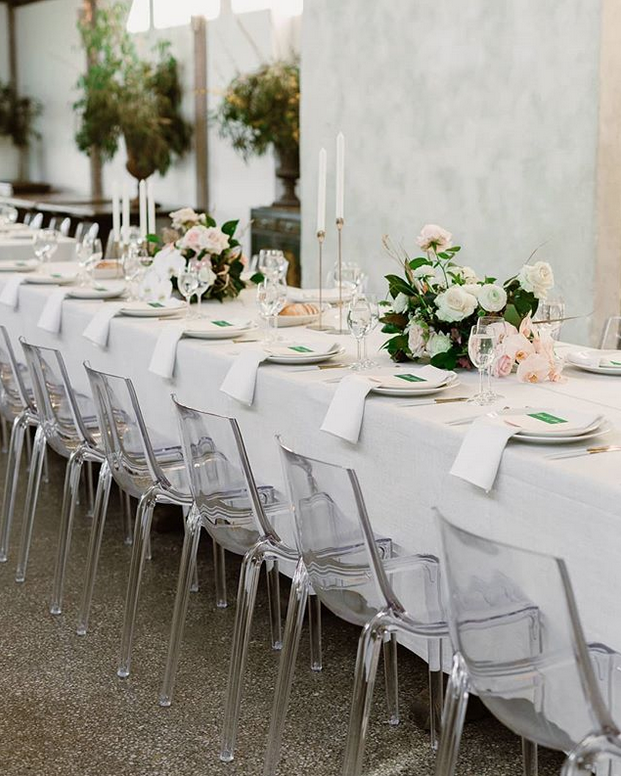 Marais chairs are contemporary metal pieces with wide back panels. We like them in their natural state or painted for extra customization. 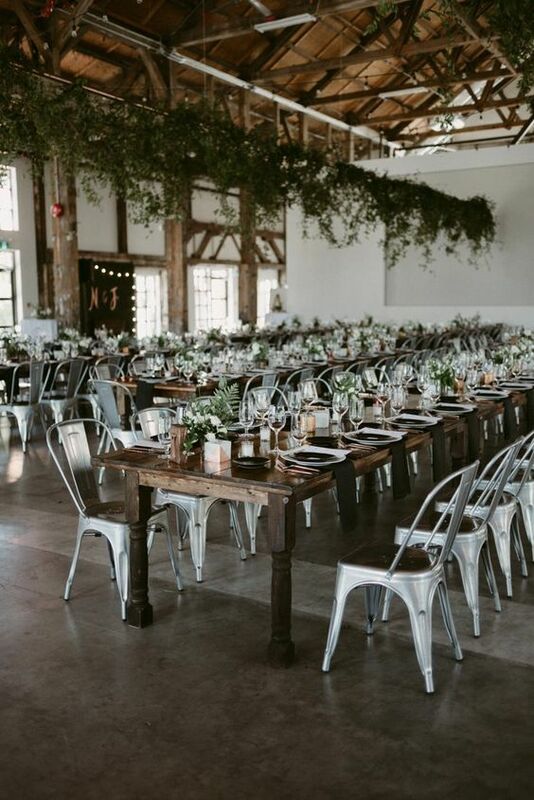 These steely chairs give your wedding an industrial edge. 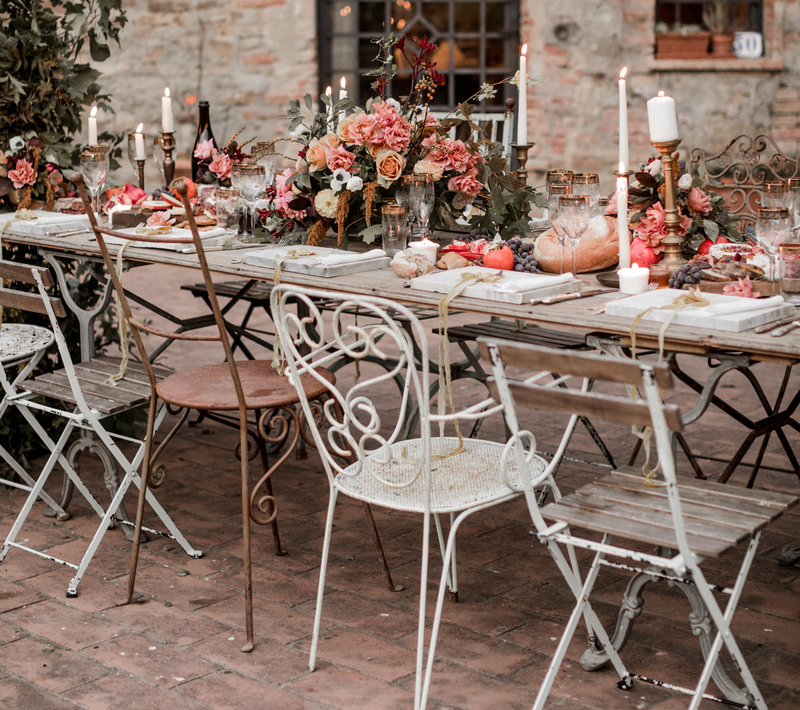 They can be paired with rustic tables for a more modern look, but they're just as cool with streamlined furniture to create a contemporary feel. 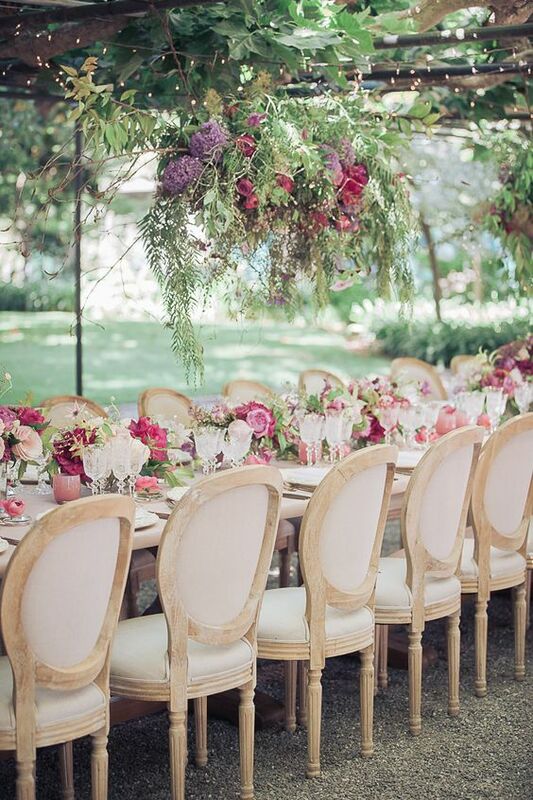 Louis XVI chairs exude opulence! They are classy and their super comfy broad seat makes it easy to sit for long hours of dining and chatting around the table. This French neoclassical design is recognised by its oval back and typically features upholstery in a natural linen or soft velvet. 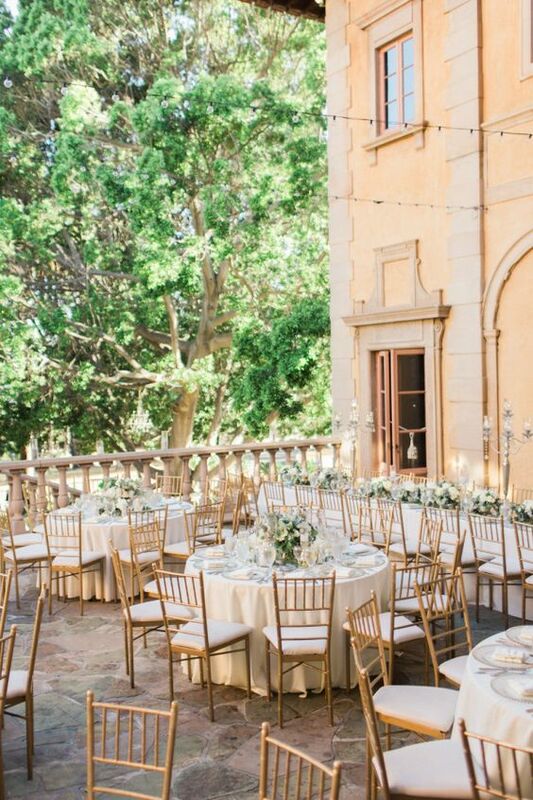 King Louis chairs are must-haves for weddings taking place at elegant a villa or castles.